India does not grant Visas to foreign missionaries, which means that the Gospel witness must be done by the natives. 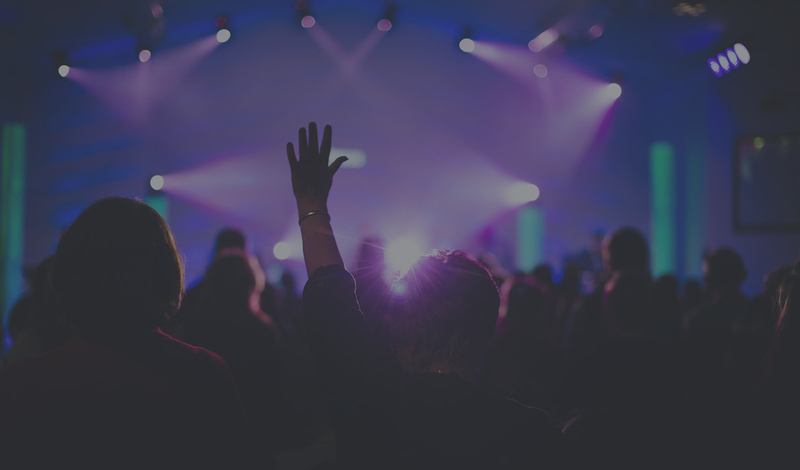 The Church can only grow as the local Christians bear the testimony of Christ. Peace Church, Home, College & School operate from the state of “Uttar Pradesh” which is located in the northern most province of the nation of India, bordering the nation of Nepal. The sacred Ganges river rises in this area, in the foothills of the Himalayas. It is also the source of much of India’s Hindu tradition. Although it is India’s most populous state, it is among the least Christianized areas, with a Christian population of only 1%. The goal of the ministry is to serve the worldwide church by providing the necessary tools and training for the local people to fulfill Christ’s “Great Commission” in their own countries. This is done by supplying them with native language Bibles, training materials, seeds, clothing, medical supplies, prayer teams and evangelism to children. Last year alone, Vision Beyond Borders helped to ship and deliver over 50,000 Bibles to numerous countries in all types of languages. Patrick Klein has been involved in missions work for over 20 years and has spent several years living overseas in places such as Israel, Singapore, Hong Kong, the Philippines, and China. He has helped to deliver over 600,000 Bibles around the world; providing God’s Word to those who are hungry and thirsty for the words of life. 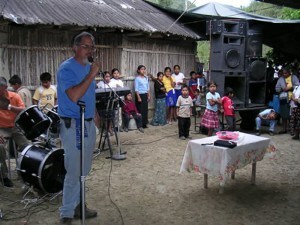 Freedom Ministries represents a missionary work to the indigenous people of Latin America. The work began in 1981 in the state of Veracruz, Mexico. From then until now there have been over six hundred churches pioneered and countless villages have been brought the Gospel. The mountainous region where many of the churches exist is a harsh area with few roads and many villages only recently having electric power. Although having reached into many countries the main area of the missionary work is along the eastern side of the country of Mexico. With churches extending from the border with the United States all the way to the Guatemalan border in the state of Chiapas, Mexico. Jeff Baker is from Minnesota. He and his wife Ellie were married in 1976. Jeff worked at a computer company before taking a trip to Mexico in 1979. He later moved with his wife to live and work with Freedom Ministries in Mexico in the early 1980‘s. They have four children, Zach, Matt, David and Lydia. They also served as missionaries in Yugoslavia for a period of three years. Ellie Baker went to be with the Lord in 2001 after serving God for 21 years on the mission field. Jeff currently lives on Rancho Libertad and works in the states of Veracruz, Hidalgo and San Luis Potosi. Gustavo and Jenny pastor “Centro Cristiano de Avivamiento” (Revival Christian Center) in Lima, Peru. Gustavo also oversees a church in Chile (same name) which he pioneered. Their outreaches in Lima include ministering in centers that care for teen mothers (some as young as 12 year of age); conducting adult and children’s evangelistic campaigns in local parks and plazas with dramas, songs, food and preaching; prison ministry in three prisons (2 in Lima and another that is 3 hours away); and missionary help by providing clothes, school items, etc… for Peruvian missionaries that are working in very poor regions of the country, mainly in the jungle and mountain areas. 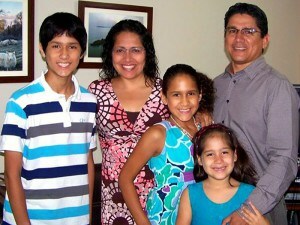 Pastor Gustavo and his wife Jenny live in Lima, Peru with their 3 children Esteban, Alejandra and Carina. In 1998, Sam arrived in the village of Yei, Southern Sudan. The African nation was in the midst of the Second Sudanese War, and Sam, urged by his Pastor in America, had joined a mission group to help repair huts damaged in the conflict. During this assignment Sam stumbled across the body of a child torn apart by a landmine. 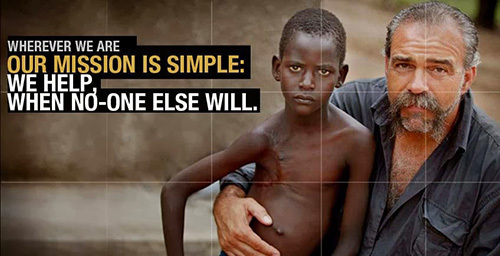 He fell to his knees and made a pledge to God to do whatever it took to help the people of Southern Sudan. 20 years later the orphanage is the largest in Southern Sudan and has fed and housed over 1,000 children. 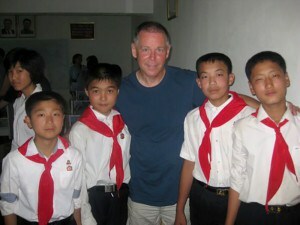 Today, more than 200 children call the orphanage home. Unfortunately, there are still many Sudanese children suffering and in need of rescue. Sam’s biography, Another Man’s War, has been made into a Hollywood feature film starring Gerard Butler. The film was released in September 2011.